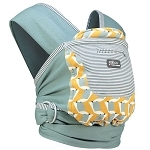 The Infant Insert makes it possible to carry your small infant or newborn in your Tula Baby Carrier, and is required for use with a baby between 3,2 - 7 kg/7 - 15 lbs. 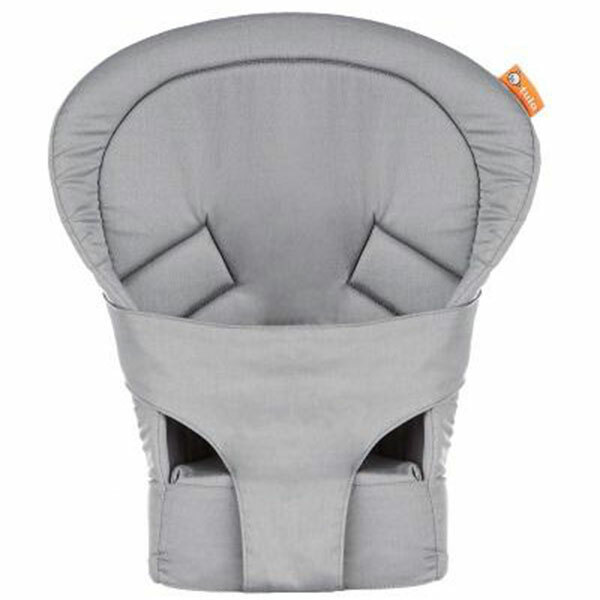 The insert enables the cozy carrying position, ensuring adequate head/neck support and healthy maturation of the spine in a front carry. 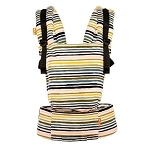 The Infant Insert is recommended to securely and comfortably use our standard-sized Tula Baby Carrier with small infants, up to until your baby can sit independently with knees dangling down freely in an ergonomic spread squat position and is a minimum of 7 kg/ 15 lbs. 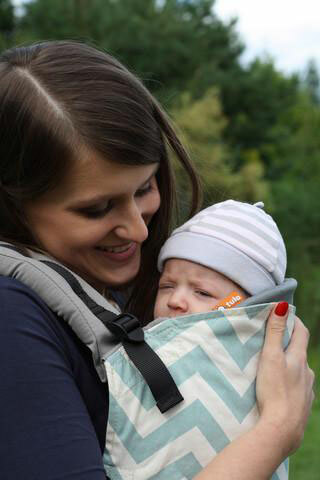 When carrying a small infant or newborn, we do not recommend any other carrier modification or product for our Standard Tula Baby Carrier. 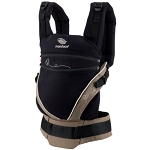 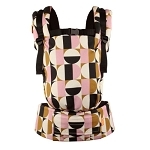 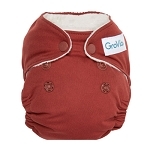 The Infant Insert is not intended to be used in a back carry or to be used with our Toddler sized Tula Baby Carrier.